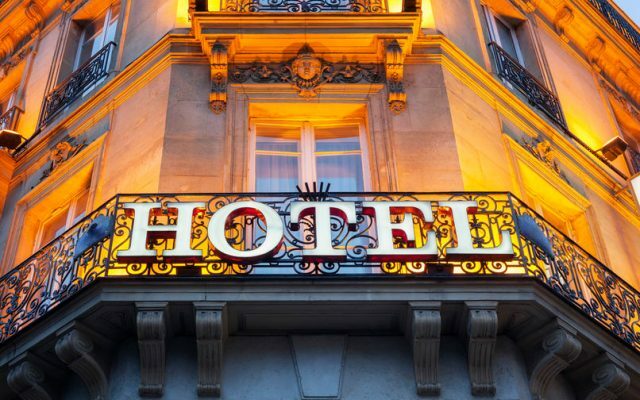 Fortvny assists clients who want to develop, buy or sell Hotels in Europe and US, providing clear elements that can help them to define the best business opportunities. Fortvny was founded in 2001 by Harry Charles Mills Sciò as a boutique consulting practice with a highly selective international client base of HNI and Fortune 500 corporations. Harry Charles Mills Sciò is a leading hospitality industry expert in the North American and European markets with more than three decades of experience in hotel development and operations.